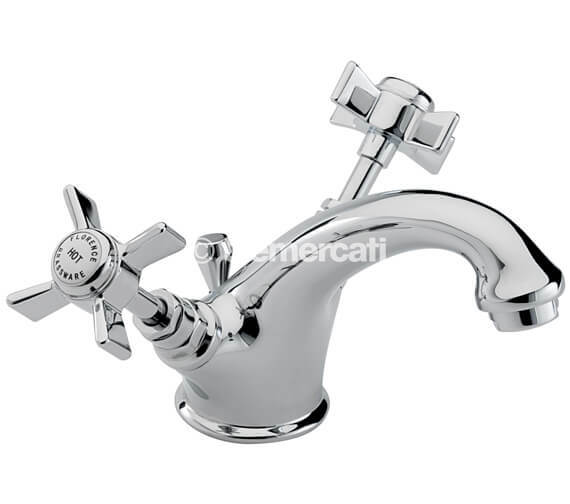 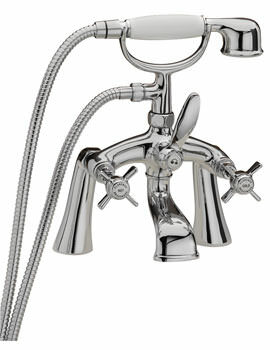 Graceful and aesthetically appealing, Tre Mercatis Florence Mono Basin Mixer Tap comes with a convenient Pop-Up Waste. Crafted from high-grade brass its user-friendly design features traditional crosshead handles and conforms to BS5412 norms. 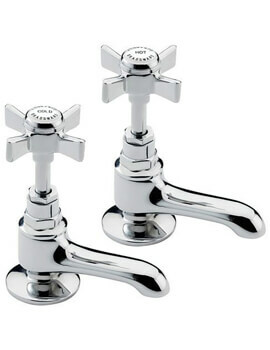 Perfect for stylish, modern bathrooms with low water pressure systems, this perfectly proportioned spout is extremely simple to install and operate while its smooth surfaces allow easy cleaning. 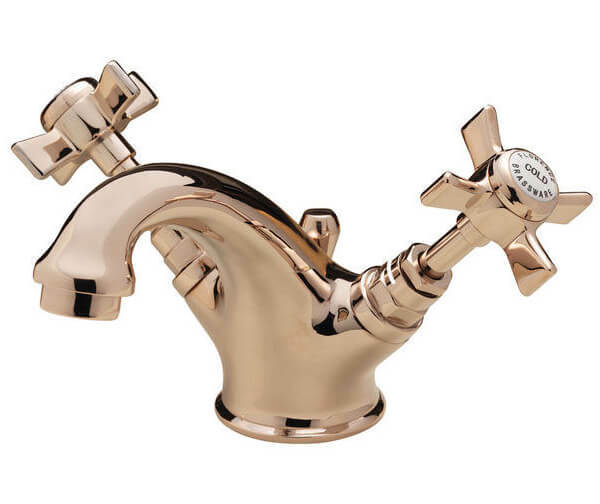 Effective and most practical for daily use, it is guaranteed against manufacturing flaws and can be availed in 2 superb finishes-a brilliant chrome finish with a 10-year guarantee and a sophisticated gold finish with 1- year guarantee. 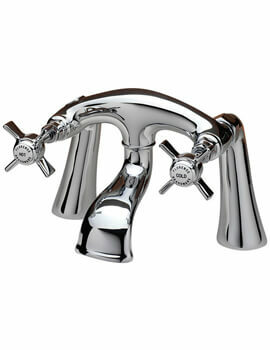 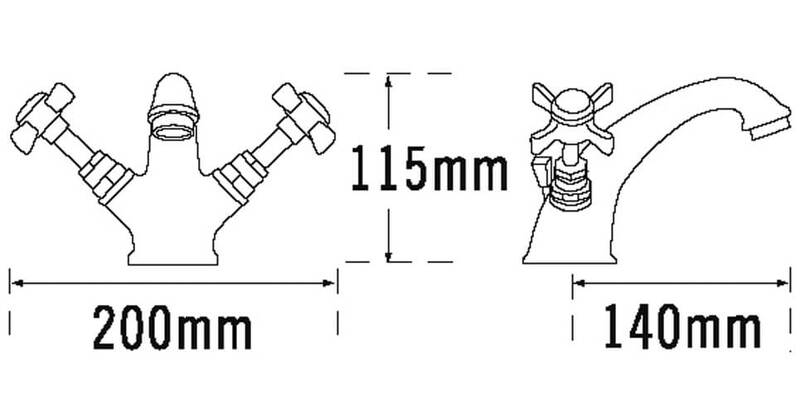 Classy taps that are a little more than alternatives, however the quality is evident. 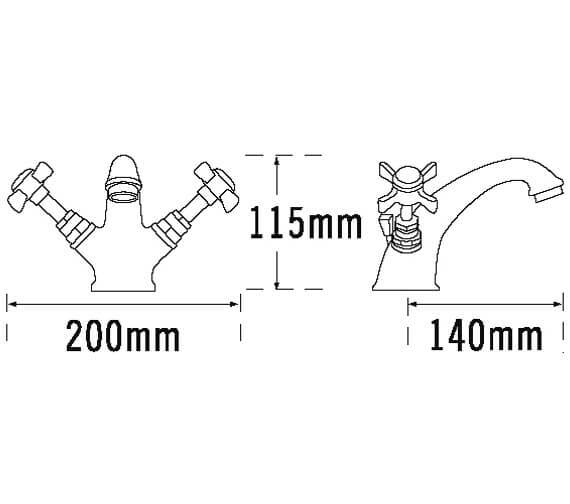 Is the waste that comes with it slotted or unslotted? 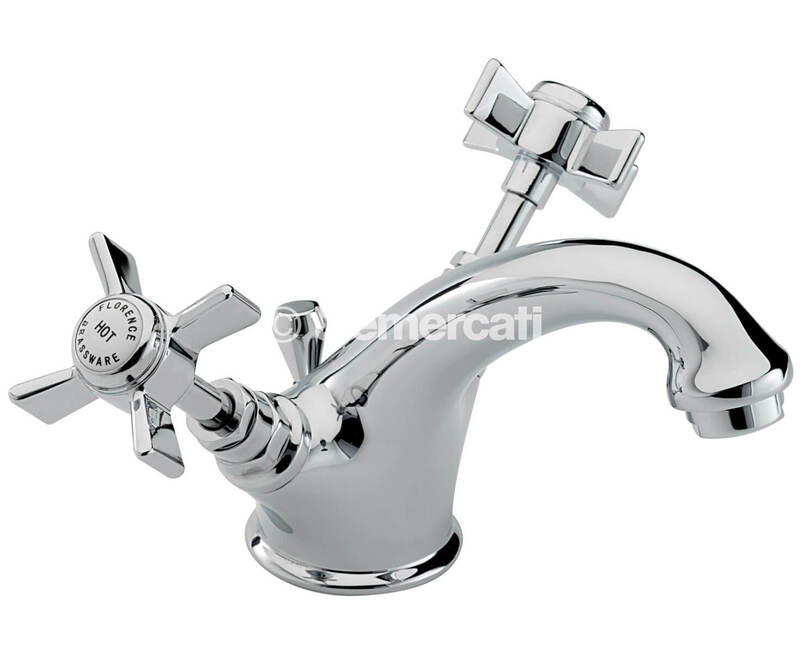 All of Tre Mercati monobasins are supplied with slotted wastes.